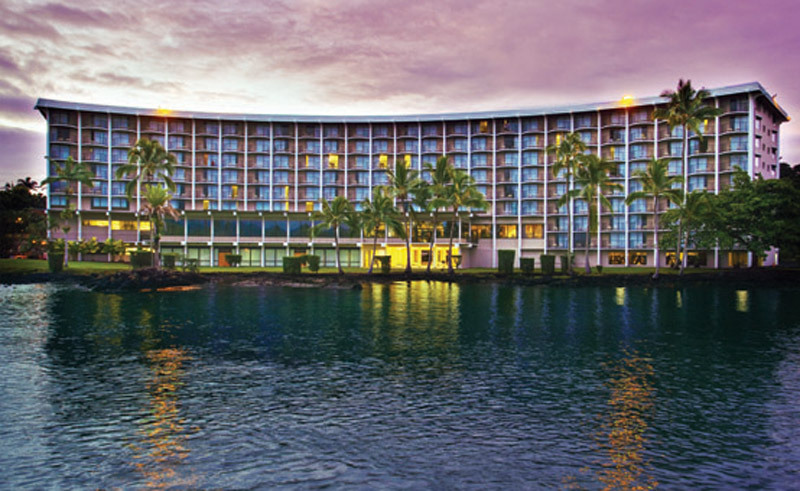 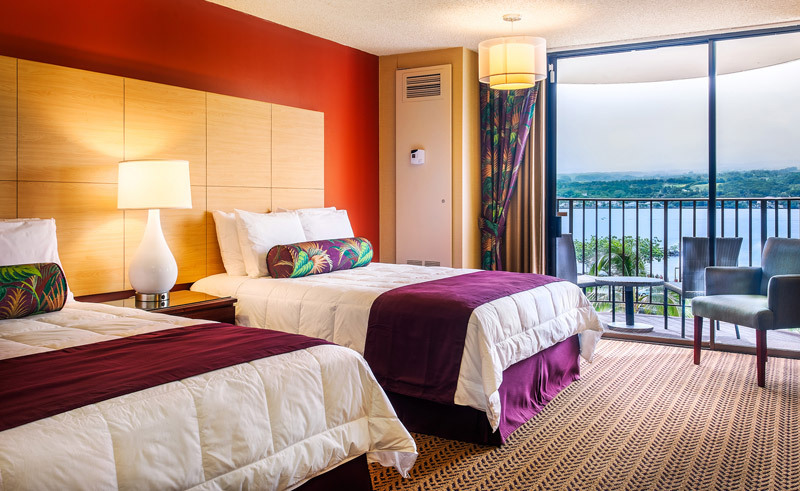 Recently renovated, the Castle Hilo Hawaiian Hotel is situated in the quaint town of Hilo framed by the backdrop of volcano Mauna Kea on the edge of the Hawaii Volcanoes National Park. 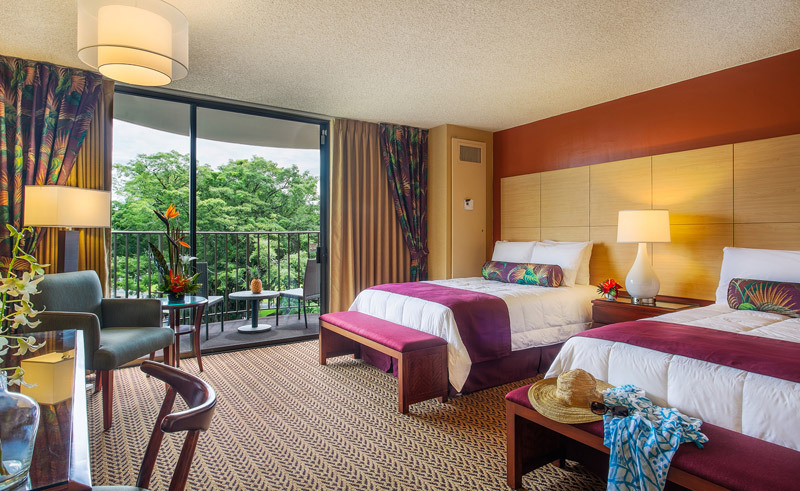 This oceanfront hotel with top quality hospitality and traditional Hawaiian charm boasts a selection of rooms ranging from standard to ocean view suite. 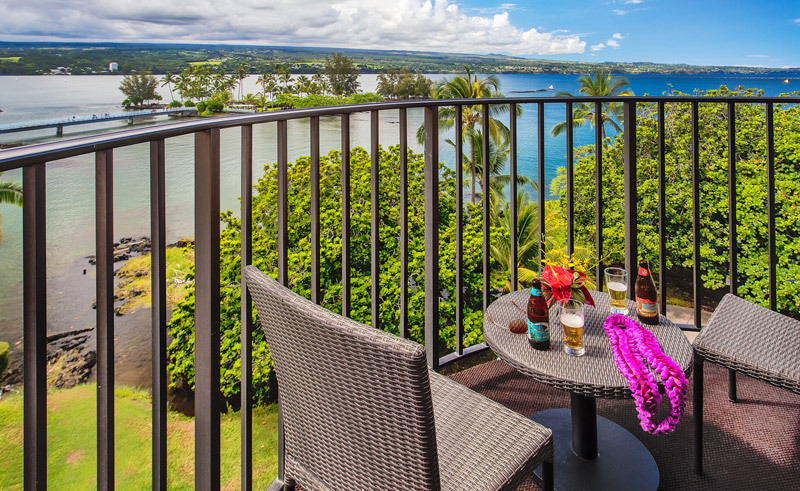 The main restaurant in the hotel has panoramic views of Hilo Bay and all produce is selected from Hilo Farmers Market.